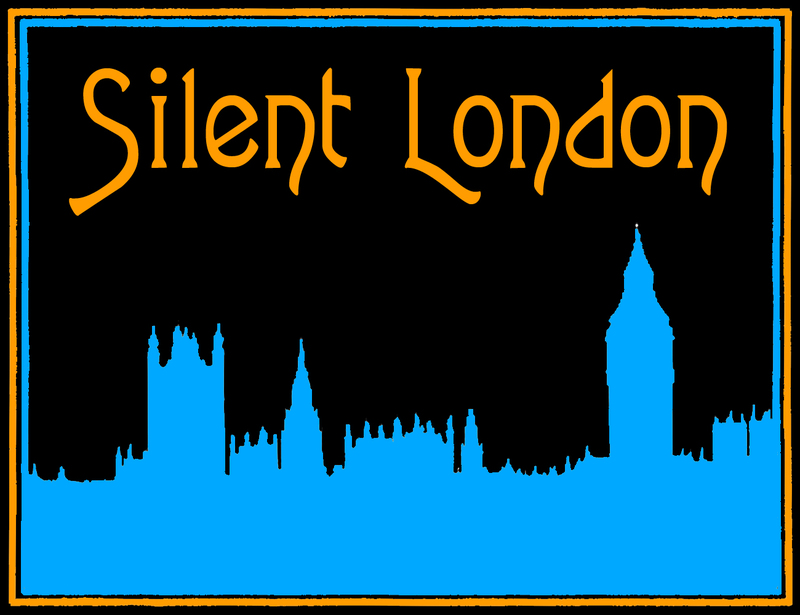 This blog is primarily, but not exclusively, about silent film screenings in London – but when there are festivals, exhibitions or special screenings elsewhere in Britain they deserve a place on these pages too. Which is my excuse for telling you about this show coming up in Lincolnshire in May. The Kinema in the Woods is a former concert pavilion, which began showing films in 1906 and continued to do so until it burned down in a fire in 1920. Two years later the Pavilion Kinema was rebuilt as a purpose-built cinema, with a rear-projection screen and the Phantom Orchestra providing the tunes. These days, the Kinema in the Woods (named for its rural location) is still running, showing current releases and classics in its gorgeous 1920s-style building. So what better place could there be to watch a 1920s film? Particularly a 1920s film set in a 1920s cinema? 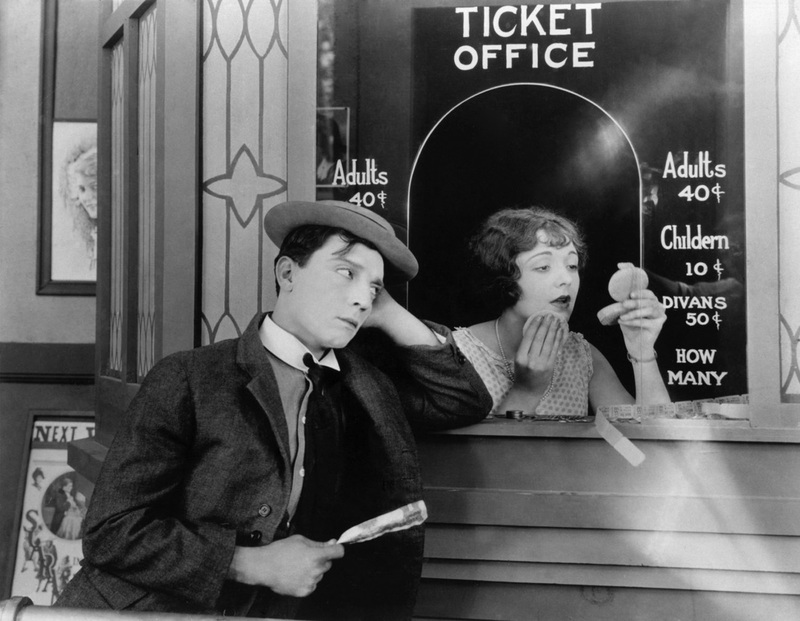 I am hugely pleased that the Kinema in the Woods will be screening Buster Keaton’s Sherlock Jr (1924) on Sunday 8 May 2011. It’s a beautiful, hilarious film about a projectionist who falls asleep in the booth and has a strange dream that he is a movie detective, prompting a series of fantastically inventive gags. Music will be provided by Alan Underwood on the Kinema’s Compton organ and a short film will be shown also. You can buy tickets and find out more about this unusual cinema on the website here, and there is a particularly entertaining Twitter feed too. Sherlock Jr screens at 2.30pm on Sunday 8 May 2011 at 2.30pm.